Meanwhile, Kaiser Wilhelm of Germany and Tsar Nicholas of Russia are aware of the growing tension in Europe and both do their utmost to maintain peace. It seems however, that other forces are at work, intent on creating war to bring about the downfall of the Russian, Austrian and German monarchies…. 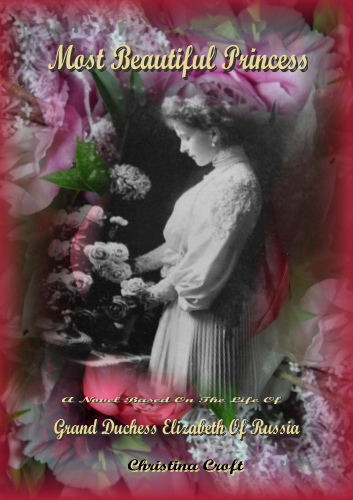 Most Beautiful Princess – A novel based on the life of Grand Duchess Elizabeth of Russia. 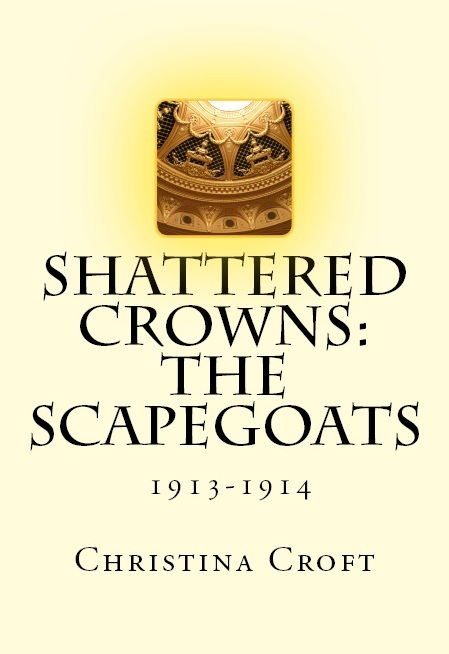 The story of Queen Victoria’s granddaughter, the remarkable Princess Elizabeth of Hesse who married a younger brother of Tsar Alexander III, and was largely instrumental in bringing together her sister, the ill-fated Empress Alexandra, and Tsar Nicholas II. Following her husband’s assassination, Grand Duchess Elizabeth embarked on a radical way of life which led to Muscovites hailing her as a saint. Her opposition to Rasputin, however, led to estrangement from her sister, the Empress but did not protect her from the Bolsheviks. Through intrigue, scandal, war and revolution even to her own horrific murder, ‘Ella’ sought to bring beauty into the world. 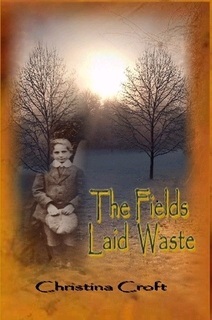 The Fields Laid Waste was written in tribute to all the forgotten children who worked in the 19th century factories, mills and mines. It follows the story of the enclosure of the Yorkshire village of Lowkirk and the consequences for the villagers who are forced to find work in the town. At the same time, the novel shows the extent of early 19th century hypocrisy and the status of women. Although the village is fictional, the novel is filled with historically accurate details from the geographical layout of Leeds and the cholera epidemic of 1832, to the development of the machinery and the efforts of philanthropists to improve the lot of the helpless child workers and pauper apprentices. 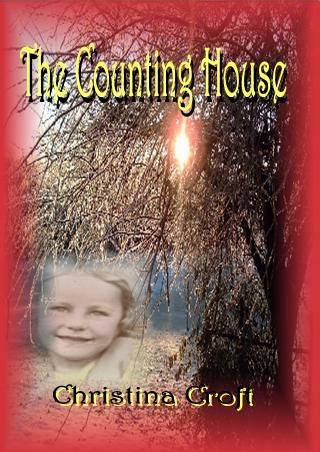 A story of childhood – The Counting House. When seven-year-old Georgie, desperate to win the attention of her hero, James, steals a candlestick from a cemetery lodge, she believes that the devil has seen her and will follow her home. Her conviction is heightened that evening when tragedy strikes the family. Guilt-ridden, Georgie sets out on a quest to become a saint, in the hope that God will grant her a miracle. Her sincere but often bizarre efforts lead her through various escapades from a remote Yorkshire farmhouse to being lost in London, when she is accosted by a sinister stranger. The arrival of a distant relative throws her world into greater confusion as she comes to understand the nature of good, evil and accident. The story is populated by a variety of eccentric characters; feisty ex-suffragette, Great Aunt Lucy; the pious but increasingly senile Great Aunt Philomena; beautiful French Aunt Marie and her huge explorer husband; the cruel teacher, Miss Keppel; and the contrasting personalities of Georgie and her friends and siblings. All these books are also available on Kindle.